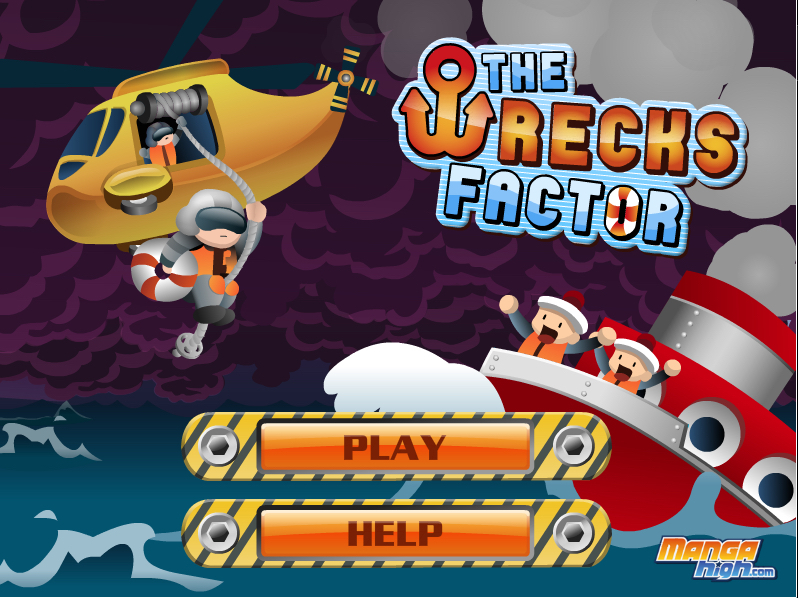 In this maths game you are the chief of rescue operations for the Bermuda Rectangle. Your task is to protect the ships crossing this notorious body of water, keeping watch for any vessels that fall prey to its strange and terrifying phenomena. Stricken ships will transmit their search area coordinates encoded as a quadratic expression. You must decipher the code before the ship sinks, and dispatch a rescue chopper to locate life rafts and save the crew. It’s a tough job but we know you can handle it, Chief!